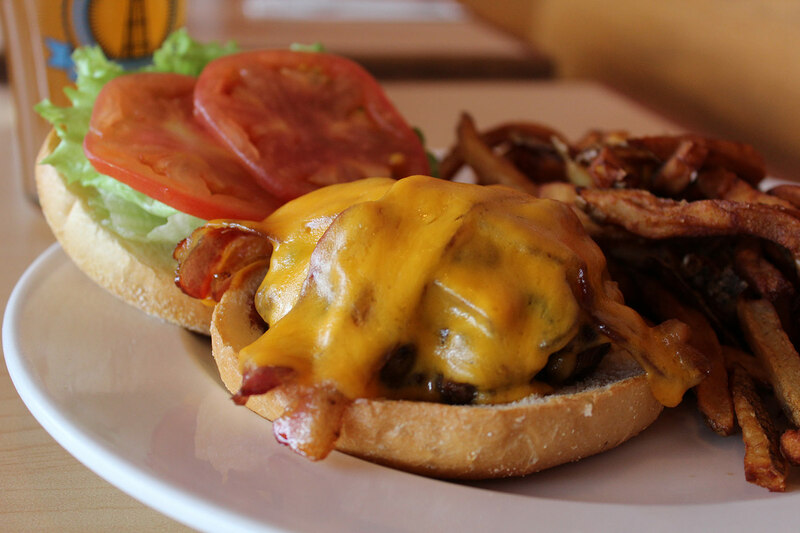 The Mill Burger is only $7! and great burger specials. $8.50 Pitchers of Lionshead Light Pilsner. Please visit our sister location in historic Church Hill. Visit the Liberty's web site for more info.